Dystopian vs. Post-Apocalyptic Fiction: What's the difference? Dystopian vs. Apocalyptic Fiction: What’s the difference? Much has been written that crosses the boundaries between dystopian and post-apocalyptic fiction. To me, the biggest distinction is the conflict. Remember back to your high school English literature days… Remember when the teacher would ask you to identify whether a story was “man vs. man” or “man vs. nature”? Dystopian fiction tends to focus on character vs. society, whereas post-apoc often leans toward character vs. nature or character vs. character. These examples go from the more top-of-mind to less so. I also included a quick summary, though it’s hard to summarize such great and classic books! 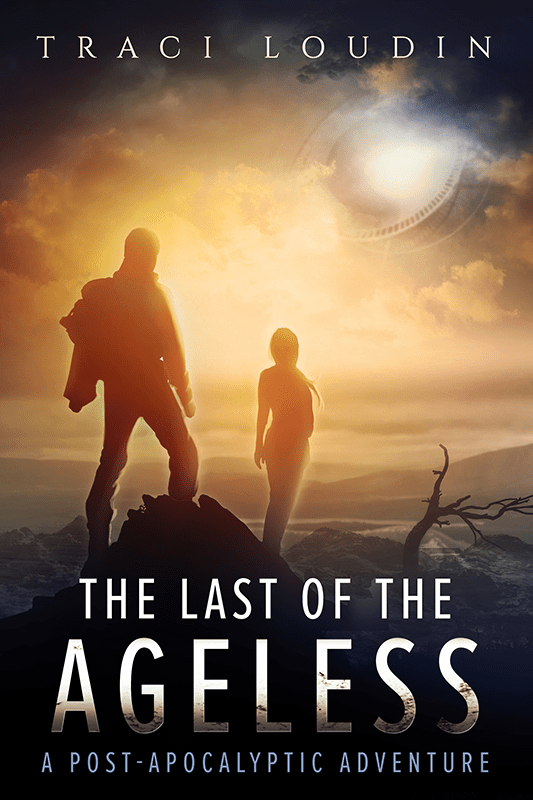 Right now, you can get my post-apocalyptic adventure novel, The Last of the Ageless, for $2.99. Thanks for reading this post. Let me know how you differentiate dystopia from post-apocalypse in the comments. I can think of examples of dystopic societies which have their genesis in an apocalypic event. “The Stand” is a good example where the dystopia in Las Vegas was a result of the apocalypse, which was itself brought about by the agents of the dystopia. Round and round we go. Another example which comes to mind is the Change series of books by Sterling – After the apocalypse, opportunistic authoritarians create a dystopia in Portland. Is this what you mean by blurring the lines? Thanks for stopping by, Andrea! Yes, those are blurry lines, for sure. 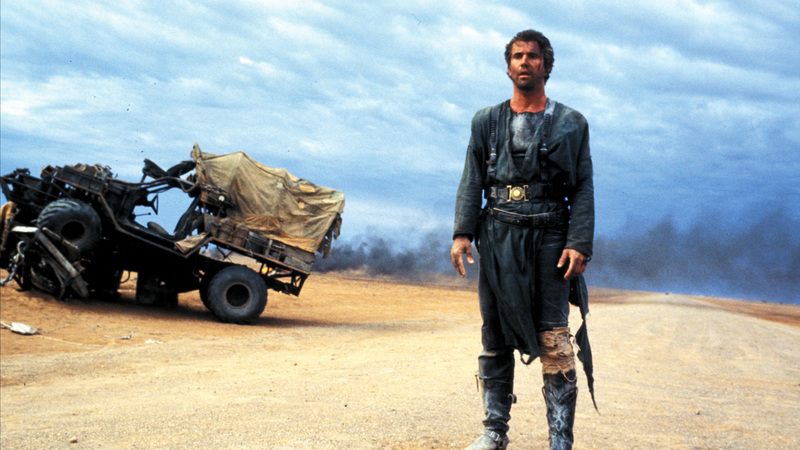 My next post will talk about how dystopia can sometimes by a sub-genre of post-apoc. I know this post is from 2015, but I write about a Post Dystopian world. These are the survivors of the disease, crime and man against man times of post apcolyptic and dystopia. So, mine dont fit in either category. My novels are post dystopian. That is interesting, Tamalyn. Happy to see a fellow author stop by. 🙂 Thanks for commenting!